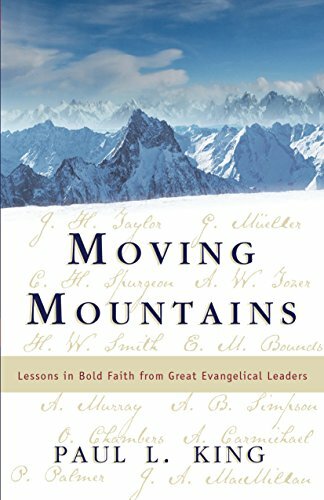 Lessons in Bold Faith from Great Evangelical Leaders. This book will show you how to venture forth with bold yet wise faith. Let the sound, practical teaching and amazing life experiences of 12 giants of the faith from the past two hundred years lead you into new dimensions in your walk with God.